Steven Wilson's 'Hand. Cannot. Erase.' is probably the finest piece of progressive art so-far released in the 21st century. Quite a statement, in fact I'd go as far as to say it rivals even some of the timeless epics from the 1970's. Steven Wilson of course needs no introduction to readers of PA. His work with Porcupine Tree is all absolutely essential, and his four solo albums are must-owns for any fan of progressive art. So I've used the term 'progressive art' a couple of times. That is exactly what I think this album is - it's one of those albums which transcends any one medium. It is pure sonic artistry rendered in a perfect vision. This album is a journey, not just musically, but in the minds-eye imagery Wilson & co conjure up in the listener. Steven Wilson is such a creative tour de force that any composition he turns his hand to is destined for greatness. And the collection of songs on this album are by far some of his best work. Released in 2015 this album can be best described as bringing together all of the different elements of Wilson's previous work, both solo, side-projects, collaborations as well as Porcupine Tree. This has got it all. Chilling electronic music, haunting pianos and synths, majestic guitar, soaring leads and the most amazing story and lyrics I've ever heard in a concept album. There's electronica, rock, metal, acoustic and folk styles blended seamlessly together during the 66-minute run-time. Nothing feels out of place, and while it might take the listener a few spins to start the understand the record there is nothing wrong with that. 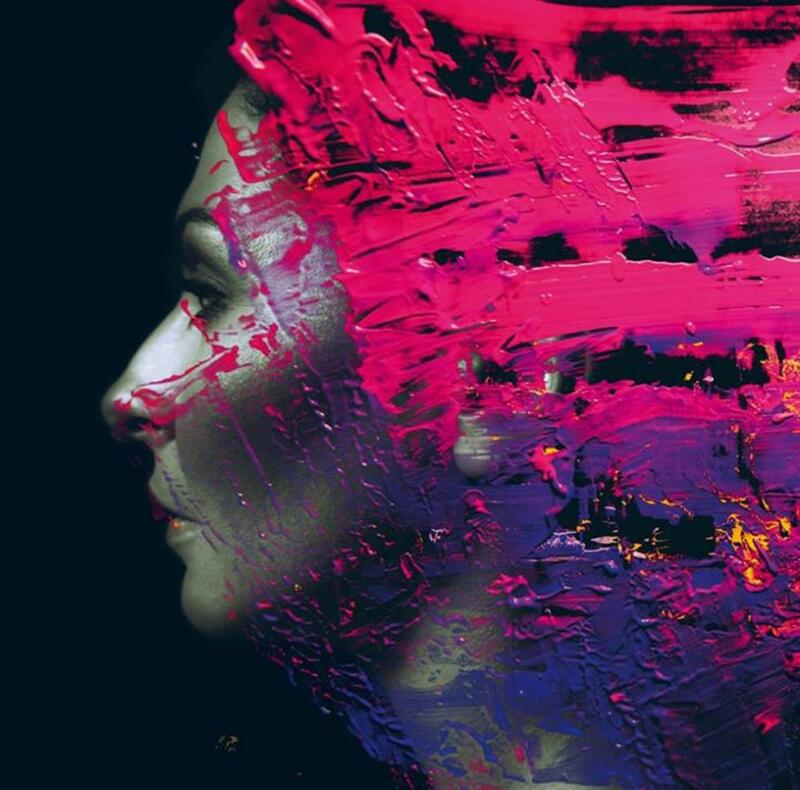 I think this will be an album that people talk about and remember for decades to come, and could prove to be Steven Wilson's finest moment. The easiest 5 stars I've awarded to an album. If you haven't already got this one then don't waste any more time!